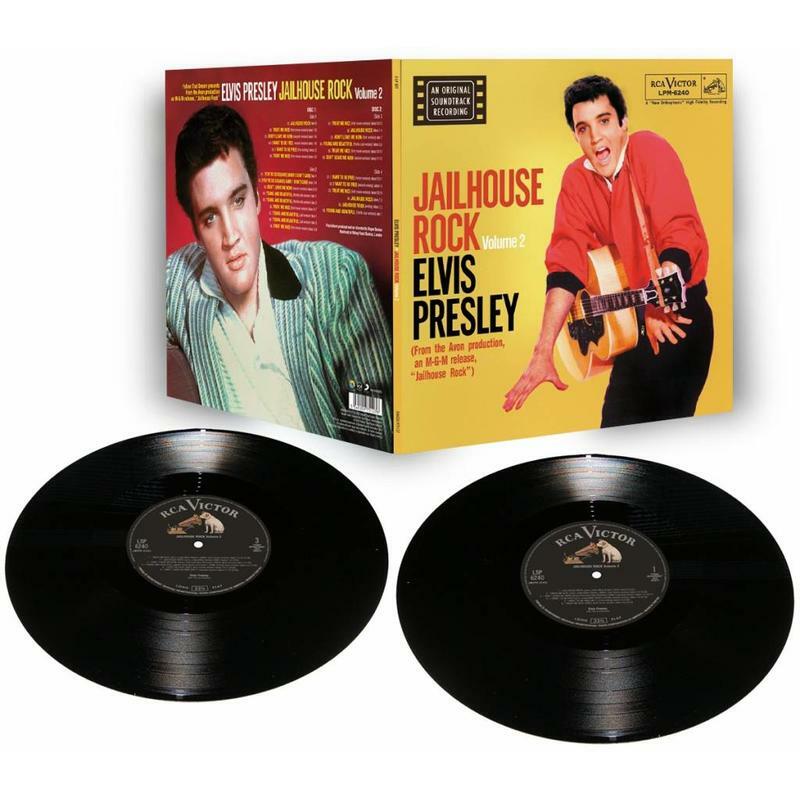 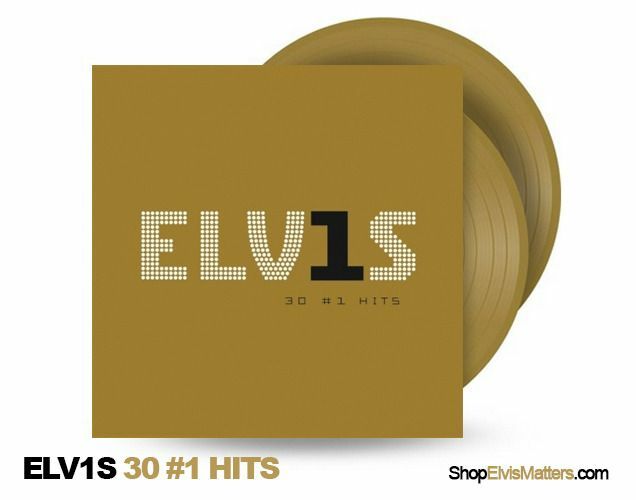 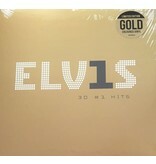 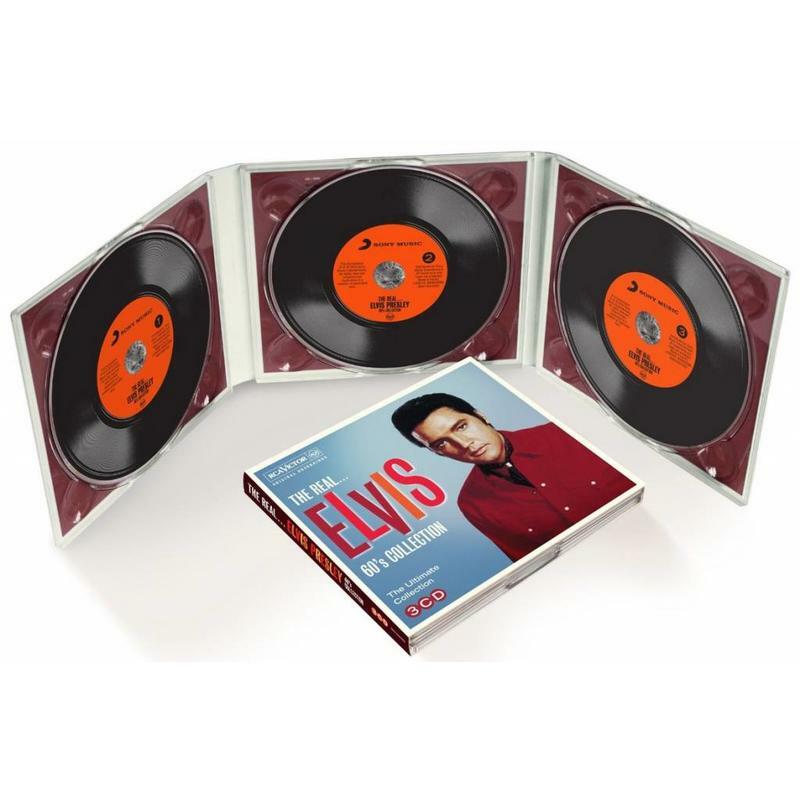 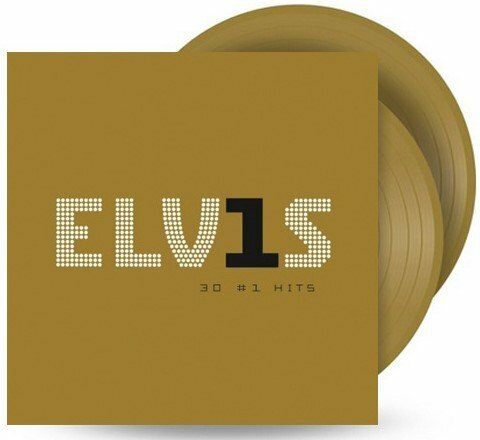 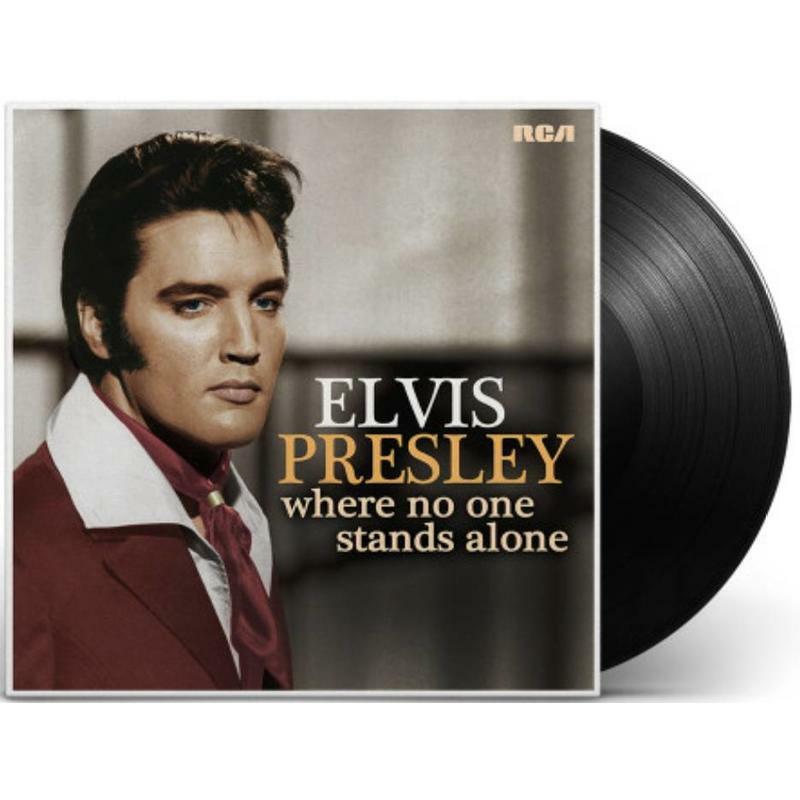 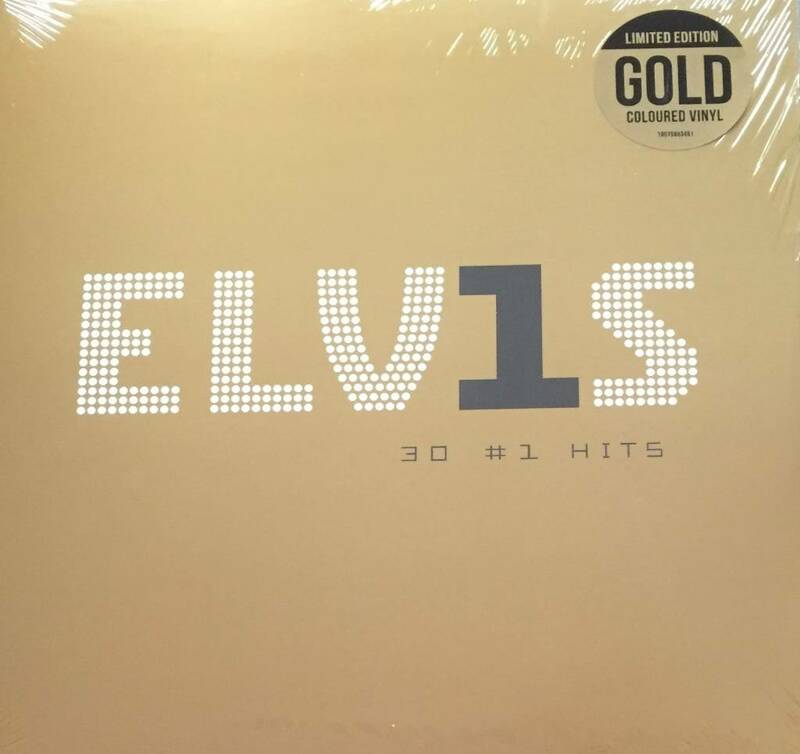 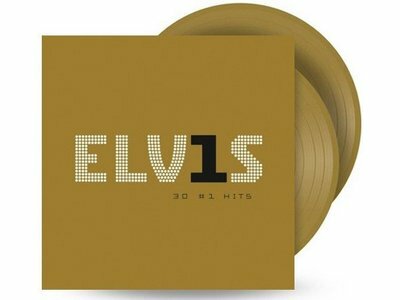 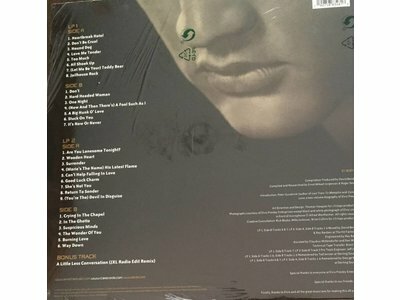 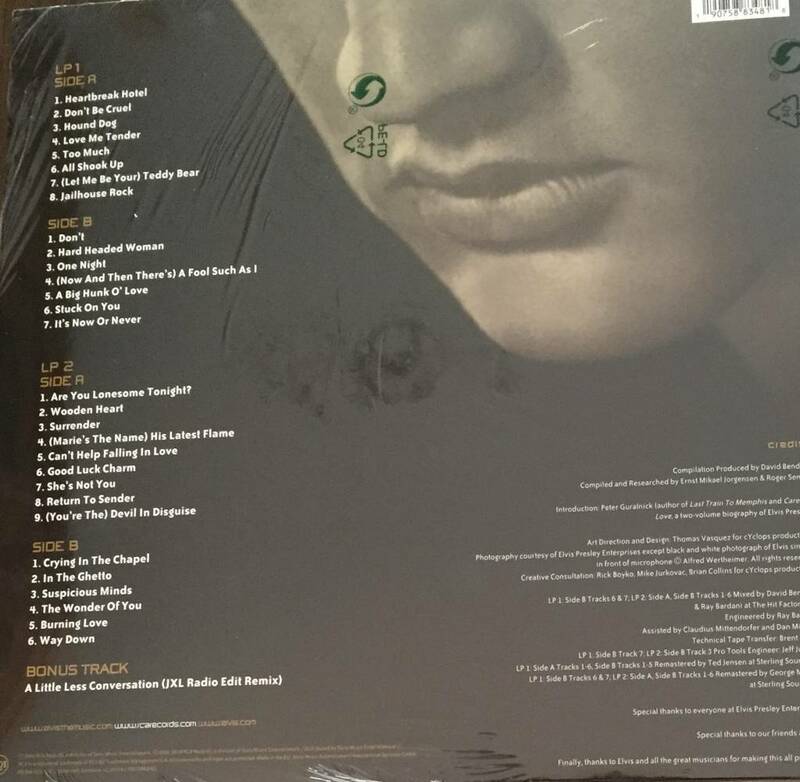 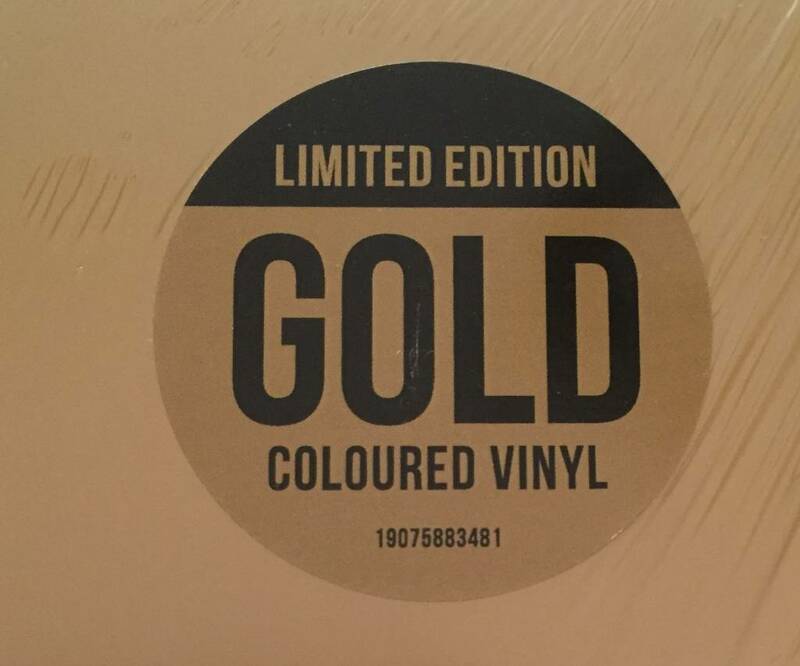 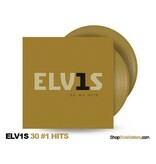 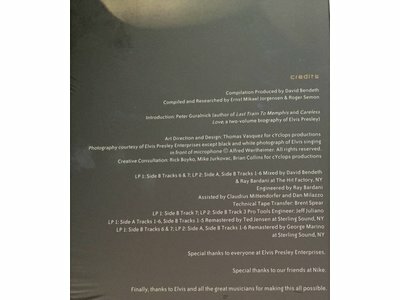 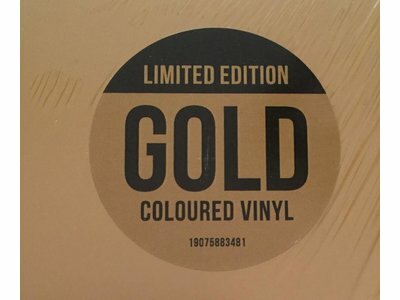 Released by Sony in 2018 : Elvis 30 # 1 Hits Gold Colored Vinyl 2 LP! 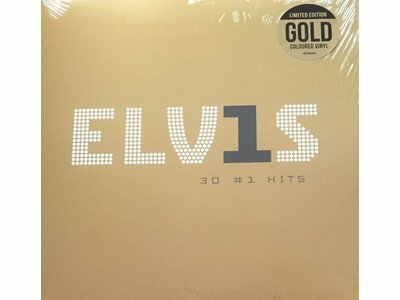 In 2002 Sony released the CD version on the market and contains 30 songs that achieved the number one position worldwide. 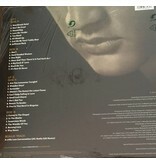 Together with the big one of that moment: A Little Less Conversation as number 31 ! 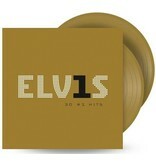 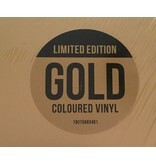 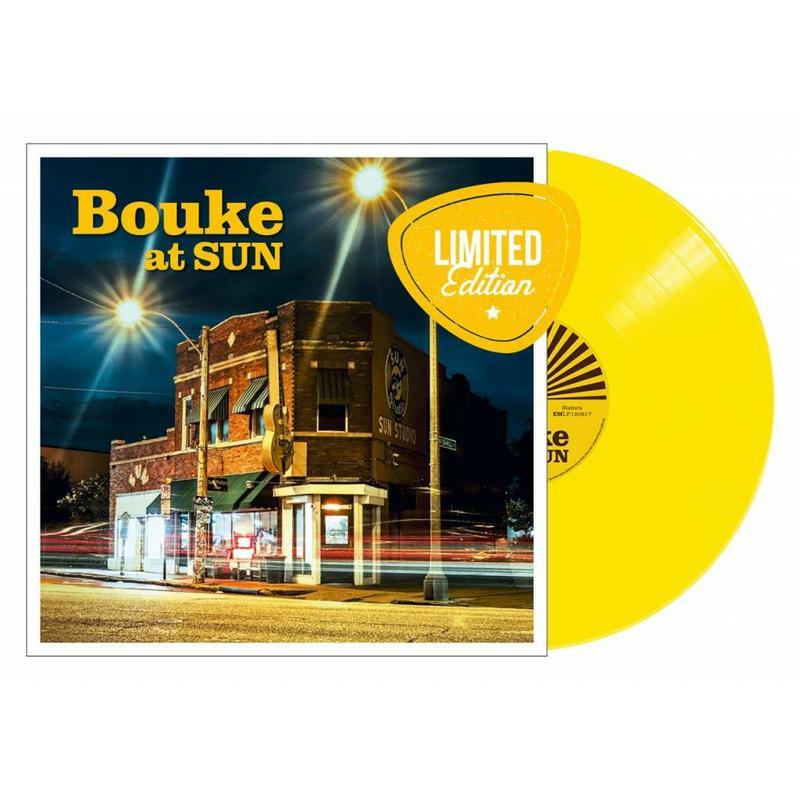 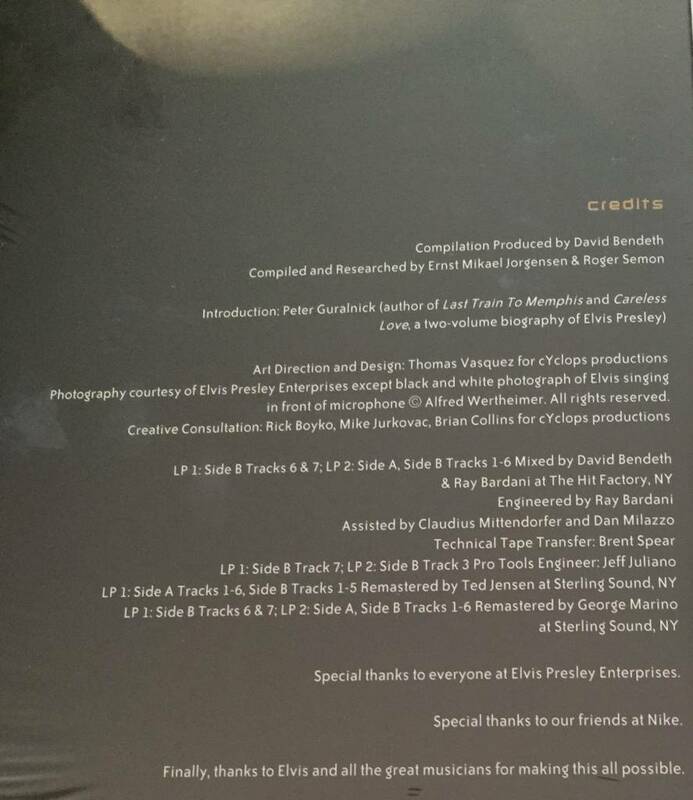 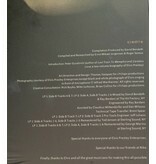 Now on gold-colored vinyl on double LP.